The Purcell Chamber Music Academy has been created to give young musicians an opportunity to extend their knowledge of Chamber Music by interacting and playing alongside eminent classical musicians. The course is held at the School, and runs approximately once a month throughout the academic year on Saturday mornings. The sessions are led by the School’s Head of Strings, Charles Sewart. As a member of the Chilingirian Quartet, Charles performed all over the world and, since leaving the quartet in 2007, has enjoyed a broad and varied teaching and performing career. The course is open to students who are aged between 12-19 and are of Grade 8 standard. Students are encouraged and expected to study and practice between workshops, and each year culminates in a public concert. 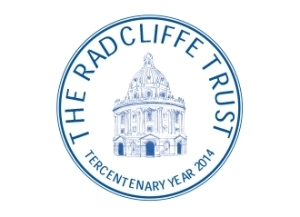 The Chamber Music Academy is generously supported by The Albert & Eugenie Frost Music Trust and The Radcliffe Trust. Applications for 2018/2019 are not yet open.  For further information, or if you wish to join, please visit The Purcell Chamber Music Academy website.